A virus known as Vrykolakas-Romeros began infecting humans throughout eastern Pennsylvania on September 13,2010, turning all who were infecting into savage Zombies intent on biting and infecting any human within reach. Within weeks, the virus spread throughout the continent and, within a month, the world. The government is working with experts to create a vaccine, but for now you are left to your own devices to survive for an indeterminate amount of time. 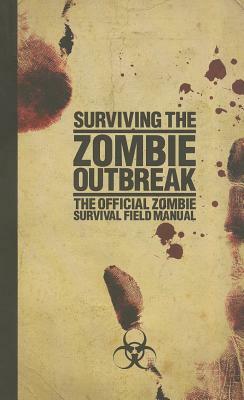 This government-issued handbook contains vital information to help you survive in this unprecedented, hostile environment.